Led by award winning business leader, Charissa Farley, Farley Pavers is the only nationally certified company in the Coachella Valley specializing exclusively in interlocking pavers. Farley Pavers boasts the only showroom in Southern California dedicated exclusively to interlocking pavers. Farley Pavers is a five-time National Concrete Award winner in the Residential Pre-Cast Category. An active member of the Interlocking Concrete Pavement Institute, Farley Pavers offers continuing education for architects and landscape architects as well as assistance in design and technical specifications. Farley Pavers and its team hold a wide variety of certifications, designations, licenses and awards. Charissa Farley is an ICPI certified Authorized Contractor Instructor in the Advanced Residential Paver Technician’s course. She is the only woman in the country to hold this certification. Farley Pavers was the first ever company in North America to purchase the Optimus T-11 Paver installation machine. 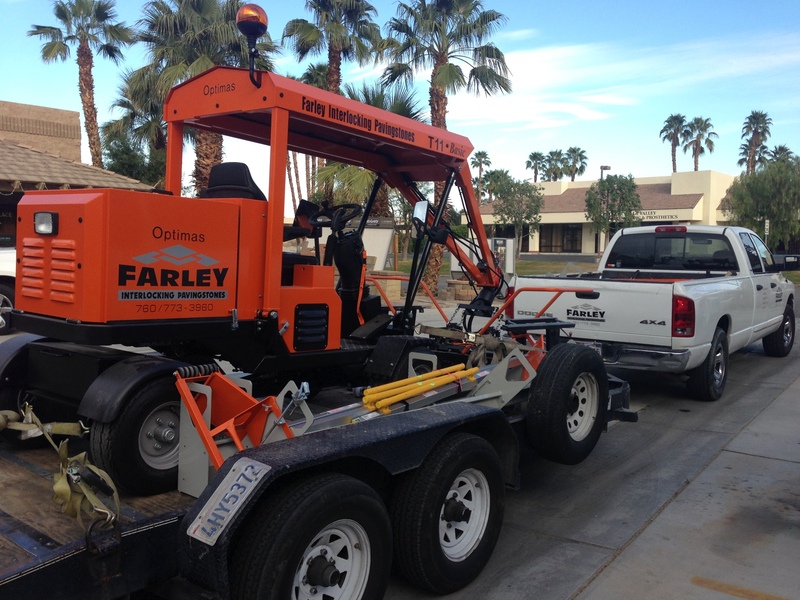 The purchase of this machine, utilized for mechanical installation of streets and parking lots, reflects Farley Pavers’ commitment to the quality and efficient installation of concrete pavers through the investment in modern technology and tools. 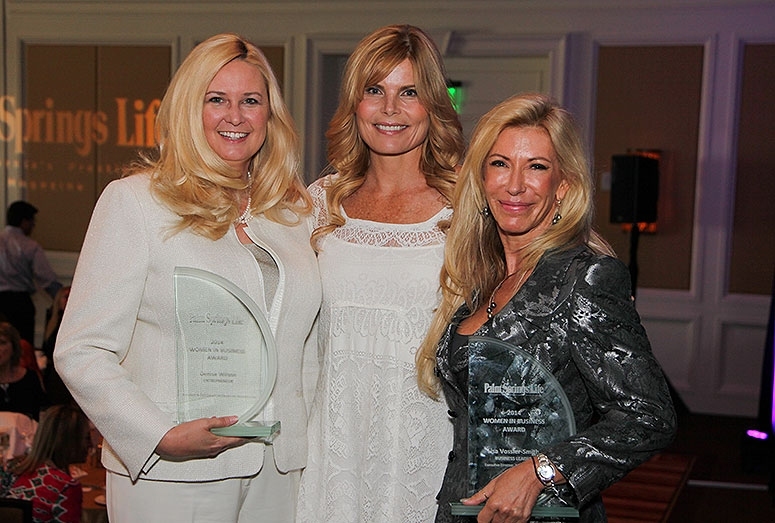 Nationally recognized as the “Queen of Pavers” for her commitment to growing the country’s interlocking concrete paver industry, Charissa Farley, President of Farley Interlocking Pavers and television host of Home Makeover in the Desert, was awarded the Palm Spring’s Life 2014 Corporate Business Woman of the Year.